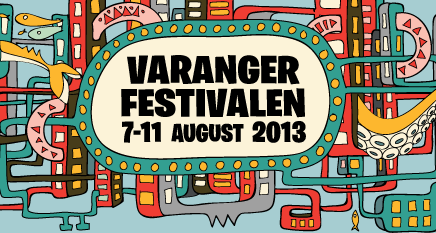 Per and Aggie will be hosting as festival-artists at Varangerfestival, based in Vadsø. They will do two installations and one performance, in addition to the opening-concert, a double concert with FROST and Per Martinsen/Nils Petter Molvær. The festival runs from 7-11th of August. More info (in Norwegian) here. Per and Aggie will visit London July 12th, to do a special concert together with Russian composer Sergey Suokas (aka Slow) at the British Film Institute. This is part of the Noise of Art Electric Nights: Celebrating 100 years of Electronic Music and Silent Cinema. Marking 100 years since Luigi Russolo wrote ‘A Manifesto for an Art of Noises’, a clarion call for electronic music, tonight brings electronic music back to its earliest home – not the nightclub or conservatoire, but the cinema. 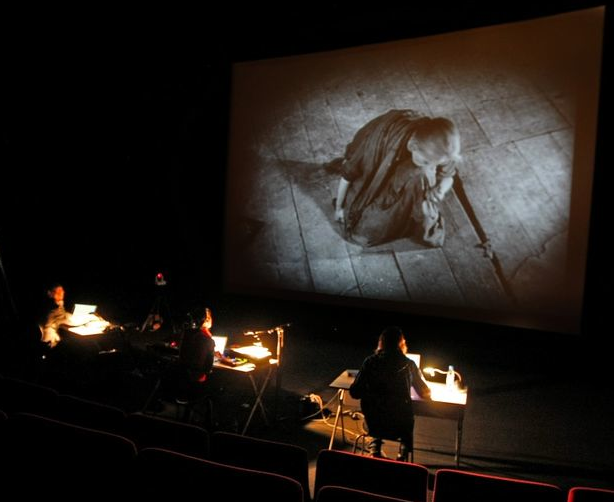 Russolo created a proto-synthesiser in 1914 and after WWI he started soundtracking early film in cinemas in Paris. The evening connects a century of film and electronic music. The main feature is the UK debut of a new live score to Vsevolod Pudovkin’s 1926 masterpiece Mother that sees celebrated Russian electronic musician Slow joining forces with Norwegian cosmic disco outfit Mental Overdrive and electronic act Aggie Frost. Their live soundtrack, commissioned by Norway’s TIFF festival, breathes a new intensity into the revered film. Accompanying the feature, pioneering electronic act Coldcut have put new music to films from the Russolo era, while Noise of Art’s Ben Osborne adds music using recordings of Russolo’s own sounds. Followed by a party in the Benugo Bar with a performance by Gaggle. More info and tickets click here. Frost will be playing concerts during Finnmarksløpet, between March 10th and 14th, at Tana, Kirkenes, Varangerbotn, Karasjok and Alta. 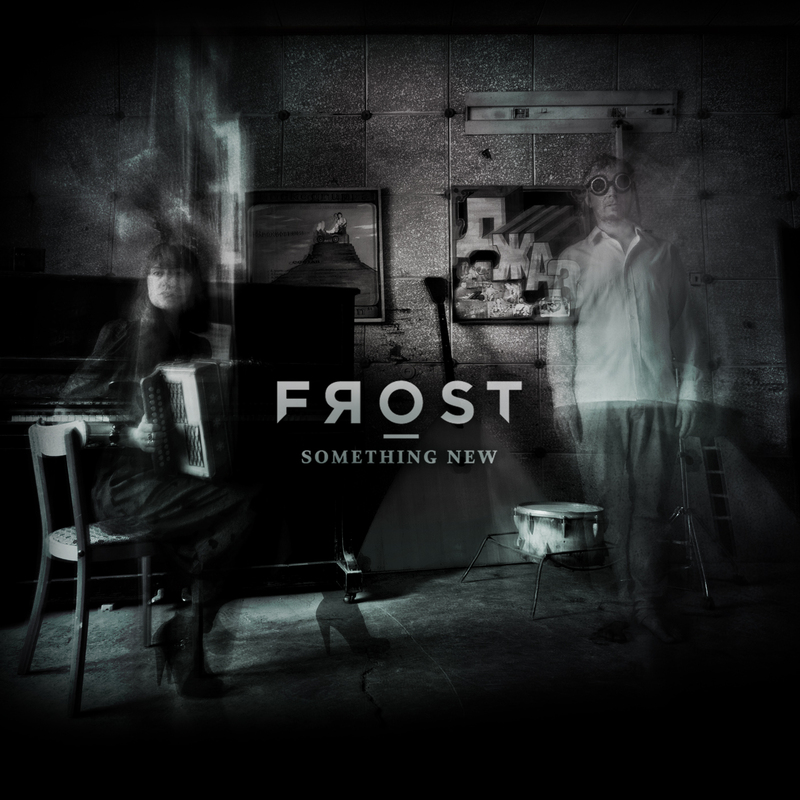 Frost will play a selection of songs from their album “Radiomagnetic”, alongside with Sámi rap-artist Slin Craze and dancers from Polaris dance theatre. 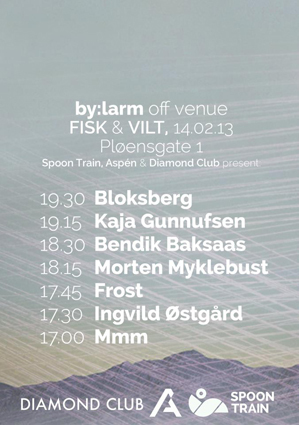 Frost will play a mini-gig in Oslo this week, at off-venue FISK & VILT, Thursday Feb. 14th at 17.45 – 18.15. Free entry. Per Martinsen is featured in this documentary from Russian filmmaker Kostya Shamshin, and is followed on a quest to reveal the mystery of ‘ghost radio signals’ emanating from somewhere in the Arctic together with Frost video director and ally Carl Critical. The film kicks off when Martinsen and Aggie Peterson, who together make up alt-pop duo Frost, receive a mysterious package in the mail covered with Russian stamps. The parcel contains a C60 audio cassette and a letter inside. On the tape is a recording of some beautiful music underneath a wall of noise and static, abrupted between songs by a deep Russian voice. 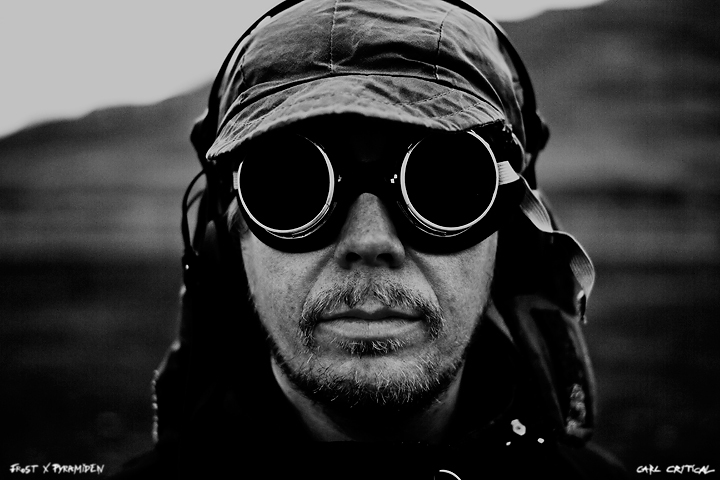 This recording becomes the main inspiration for the Frost album ‘Radiomagnetic’, and a sudden email from the director then sparks off a journey to Spitsbergen to search for the source of the phenomenon – a journey both Per and Carl would rather have undone. Article about Frost in Antipasto Magazine. 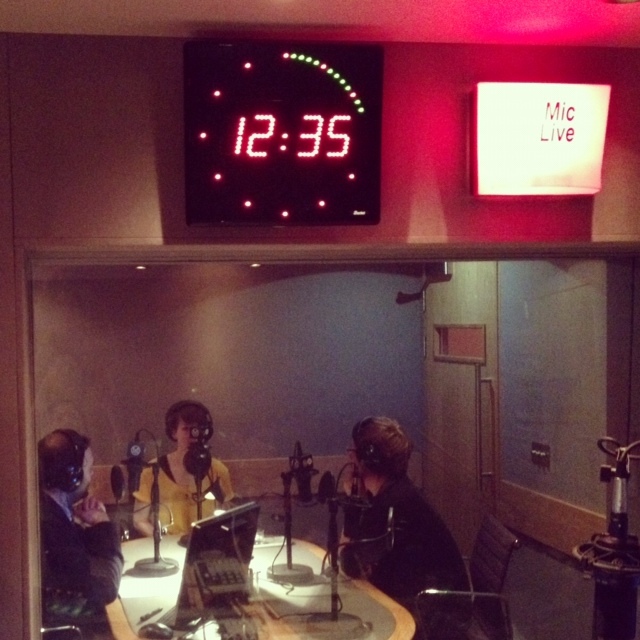 Aggie and Per visited Monocle’s radio station in London, Monocle 24, and did an interview + a mini live concert. You can listen download the episode as podcast here: Culture with Rob Bound. Look for the episode from 29.10.2012. New single, “Something New” out now! Today the single, “Something New” is available from iTunes, Juno, Beatport and other digital outlets. 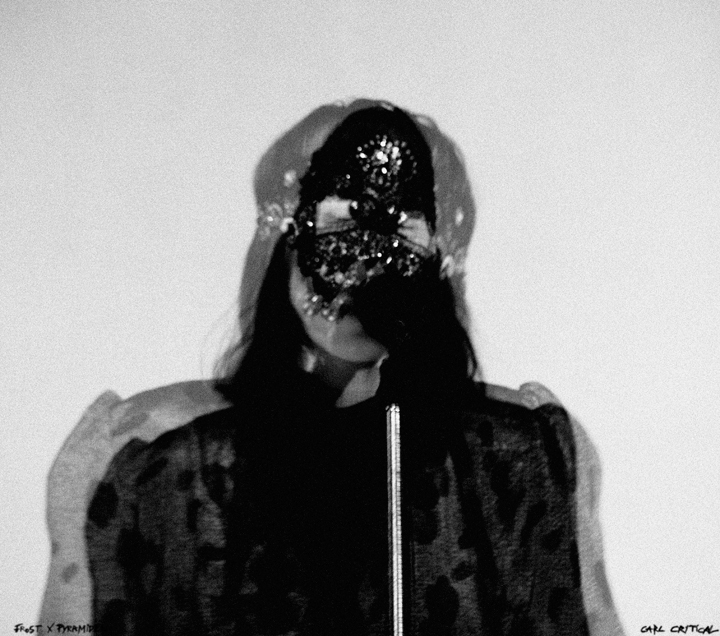 The single includes “Something New” in two different versions + a deep and atmospheric remix by Le Petit Garcon. 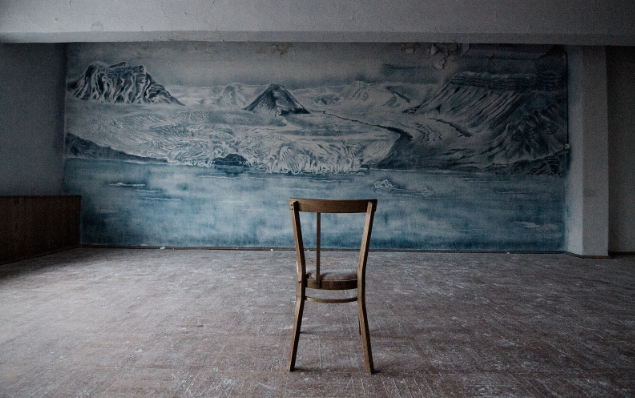 The music video for this song is already viewed more than 30.000 times here – if you haven’t seen it, prepare to take 8 minutes to watch the ghost-radio hunter, filmed in Pyramiden, Spitsbergen. Film by Carl Critical. Threshold “New Bird” launch festival.